As the year comes to a close, you may be wondering how you can find success in 2019. While December is the holiday season, for many auto and tire shops it’s also a time for sales, inventory, services, and more. This means very little time for planning for the year ahead. We get that you barely have any time to drink your coffee, never mind crunch numbers and strategically plan for your shop’s success next year. That’s where BAYiQ comes in. Our software can help to relieve you of many headaches, one of which stems from how to create a successful customer loyalty program for auto shops. We make it easy because we’ve already created one for you. 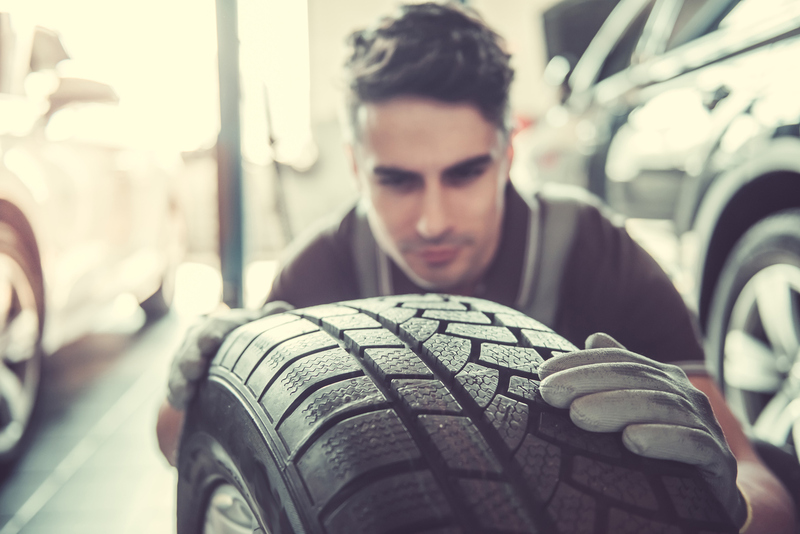 In addition to our successful customer loyalty program for auto shops, our software also provides your shop with a multitude of other easy-to-use tools to help keep your tire shop running smoothly. Here’s how BAYiQ can make running your business a lot easier. And it’s fully customizable for your auto and tire shop. So, not only are you able to provide your loyal customers with a rewards program that will knock their socks off, you’re also able to run your auto shop more efficiently and profitably. There’s no need to worry about the size of your auto shop or what programs you’re currently using. BAYiQ is scalable for over 5,000 locations and it’s cloud-based. Our full list of integrations and features can be found here. Bonus: We also offer marketing tools! Do you struggle with marketing your auto and tire shop? It can feel overwhelming to manage a business, service customers, and worry about how to acquire new ones. In 2019, let us help take that off of your plate. BAYiQ’s software also includes marketing capabilities. Check choosing a successful customer loyalty program for auto shops and marketing software off of your 2019 to-do list. This is the all-encompassing software that you need for a profitable New Year. BAYiQ continues to expand their integrations with shop management systems. Click to schedule a demo today to learn more about the expansive benefits and features tire dealers are getting with BAYiQ.